Are you a Graphic Designer based in Lagos, Nigeria? Guess what?! 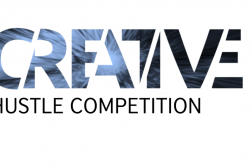 Stand a chance to win tons of prizes with Ellae Creatives fortnightly design challenge. 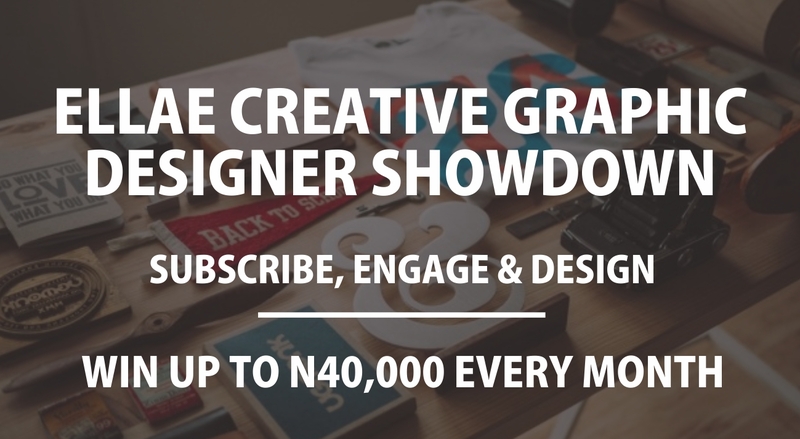 All you have to do is subscribe to Ellae Creative newsletter and follow their social media pages for all news and updates on competitions, freebies and Ellae Creative dealings. Previous ArticleHomeShine Nigeria is now live!